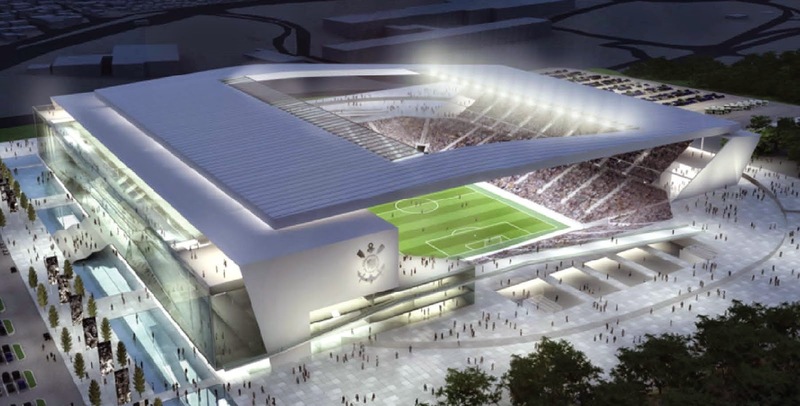 Arena Corinthians was the home of the opening ceremony for the World Cup 2014 in Sao Paulo. The 3D design of this entire structure, with its parts, were realized with Rhino. Other design details include a west facade of a mosaic of curved glass panels fixed to a special system of blocks and stainless steel cables, designed to absorb wind pressure. The east facade of glass structural panels is embedded with LEDs, for illuminated information and signage.